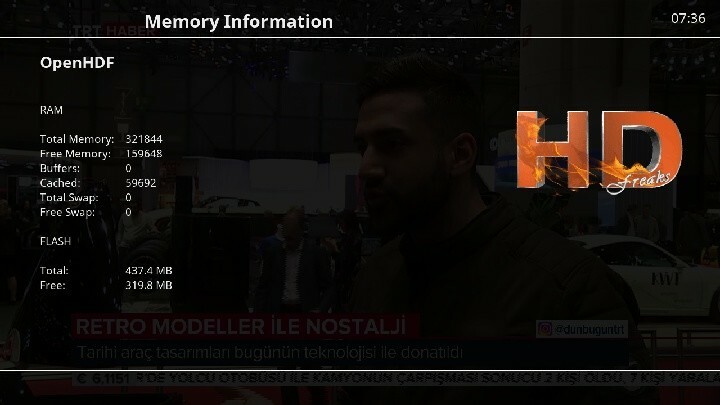 ​Hi big team, why does our ram look less. This is not the box ram 1 cigabyte. 50% of the ram is reserved from system, and not shown.